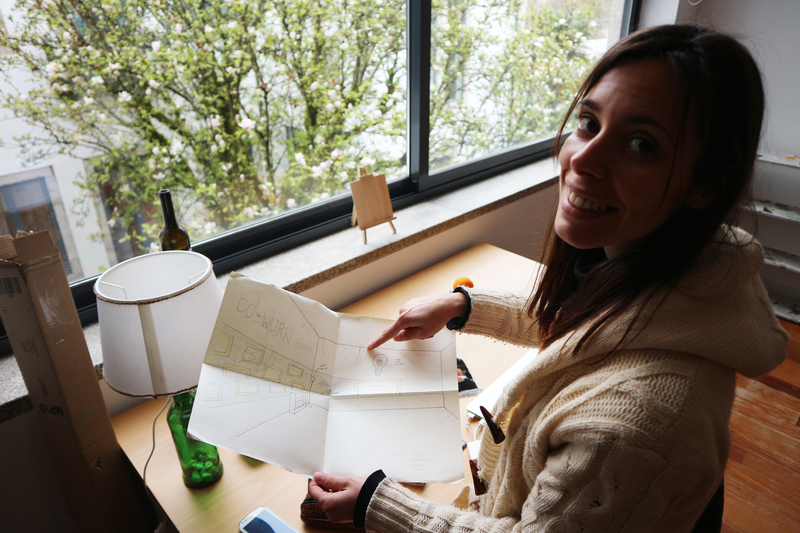 With lots of enthusiasm we announce to the World that the city center of Amarante has since May a new Co-working space! 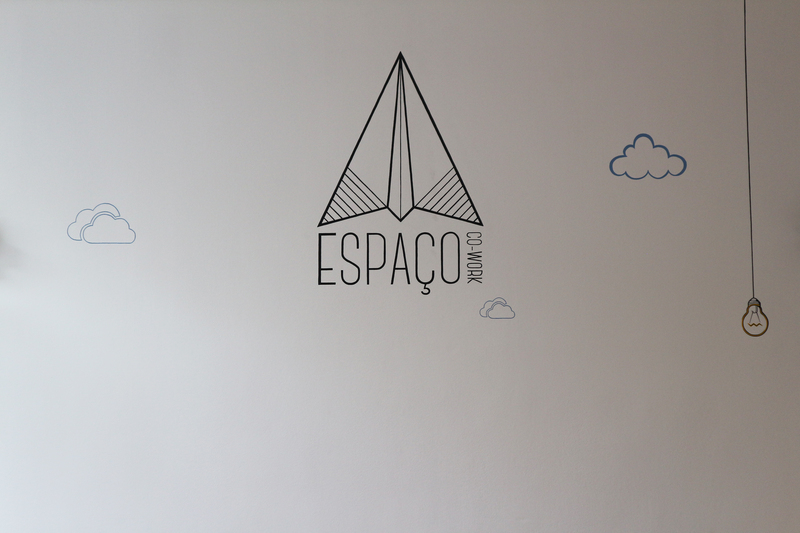 It is located on the second floor of Casa da Juventude and is open to freelancers, people who work alone, from their homes or in cafés; to everyone who is working in the field of social entrepreneurship. 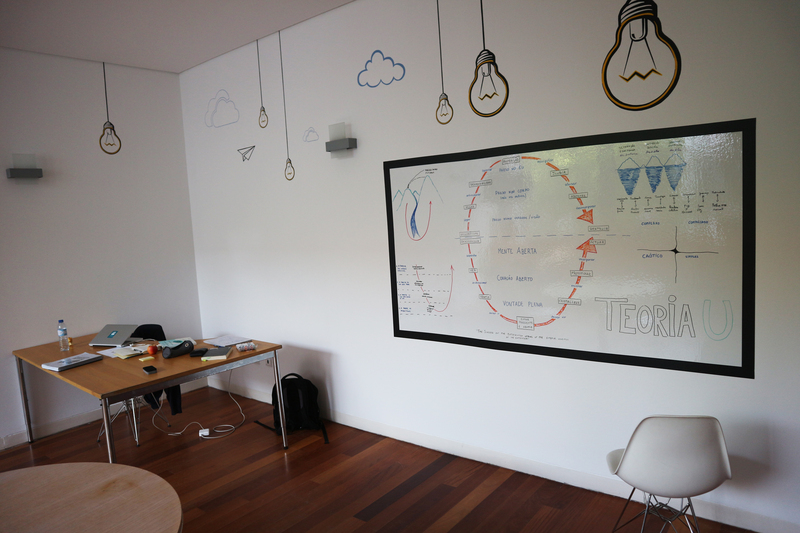 Come and check out this new element in Amarante´s entrepreneurship ecosystem! 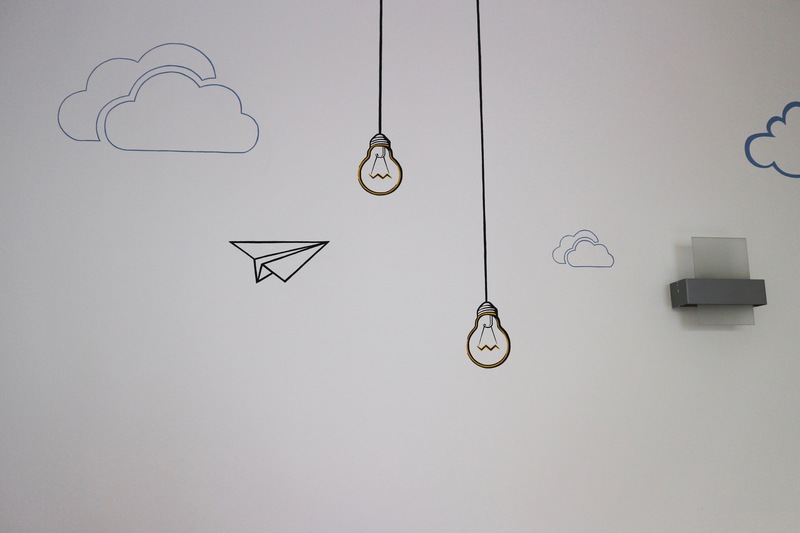 You can also join our Facebook Group dedicated to the Co-working space. 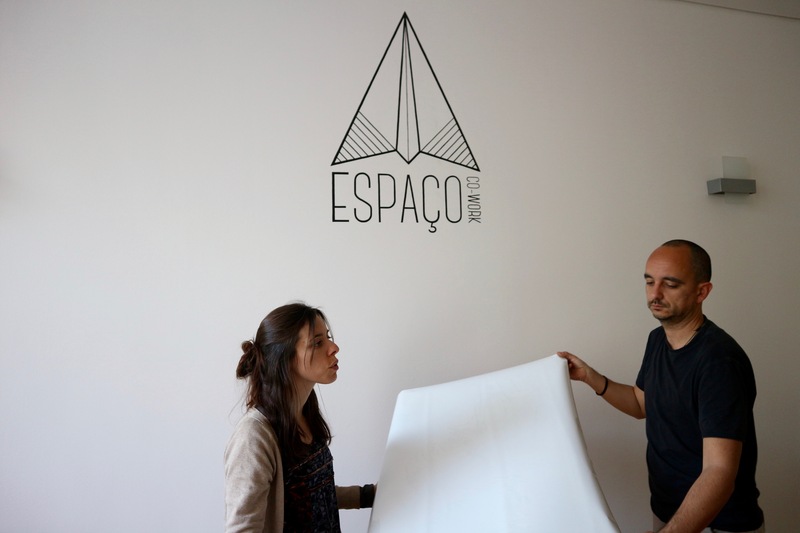 A big thanks to Pedro Portela for supporting the idea for creating this innovative space and also to Luisa Costa, who took care of the transformation of the room.